If you would like to be added to our bi-monthly One Voice CSDA Newsletter distribution please contact Danielle Wermund. You are welcome to forward this newsletter to any party you feel could benefit. 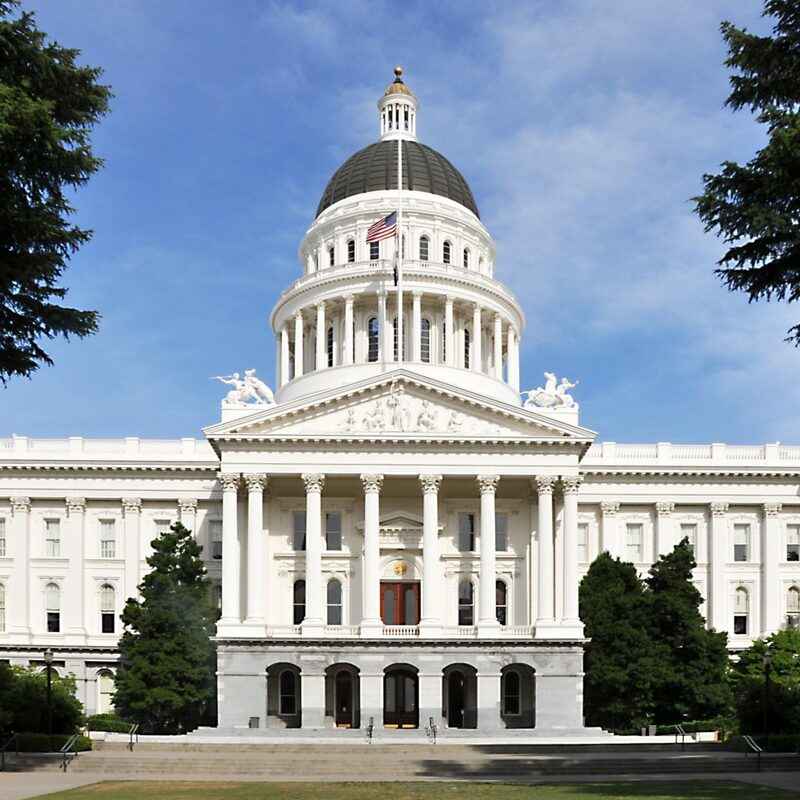 California’s newly inaugurated Governor, Gavin Newsom released his proposed 2019-2020 state budget on January 10. 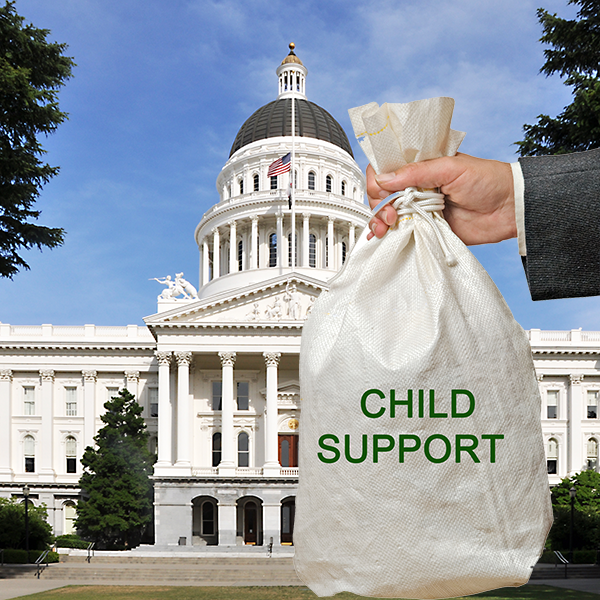 The budget includes an additional $56.5 million ($19.1 million state general funds and $36.9 million in Federal Financial Participation) for local child support administrative costs. The increase is the first year of a three-year phased-in addition using a new funding methodology developed through a joint … Read more. Newsom released state revenue details that show an estimated surplus of $24.1 billion going into 2019-2020. His proposed budget allocates over 86 percent of that surplus to one-time spending, including a $4.8 billion contribution the state “rainy-day fund” which is expected to total $19.4 billion by 2022-2023 and another $4.8 billion contribution to unfunded pension liabilities… Read more.